Okay we all love hummus, well at least that’s how I feel. I have yet to meet a person who doesn’t like hummus. Oh wait…my sister doesn’t like it…I shall exclude her from this statistic then. I have been eating hummus for years and usually I buy it at a local supermarket. I remember buying a tub once and I literally rationed it out between my partner and I, like it was a scarce commodity. Why didn’t I just buy two? One day, at the same supermarket, I noticed they had a new range of hummus. 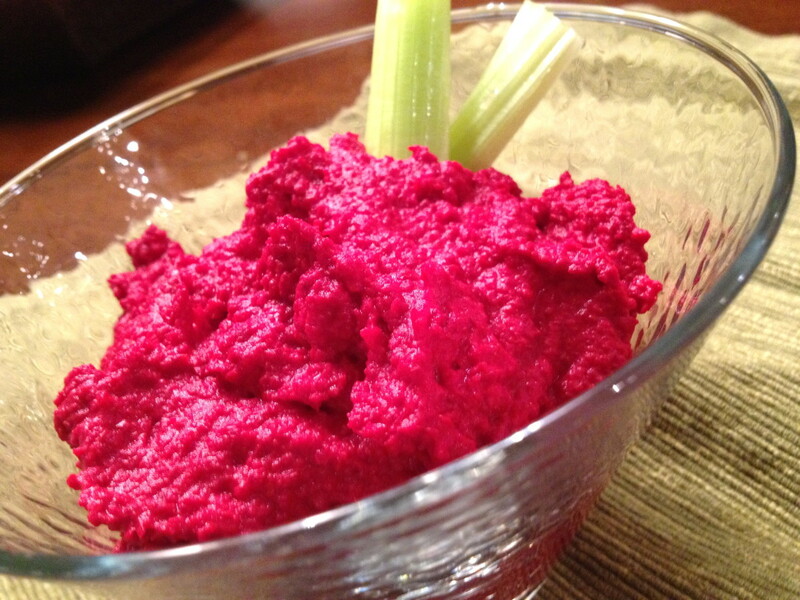 Roasted red pepper and roasted garlic hummus. Ehhh what? Well I never! With disgust, I carefully placed these new and unnatural variants back onto the shelf. I thought, how could someone interfere with something that was already so perfect, my uncomplicated and yummy humble hummus. Thankfully, I got over this preconceived bias and one day I impulse bought these new flavours. What an adventure. I remember I ate my hummus with breadsticks that day and I think I sipped on some full-bodied red wine. That could have eased the conversion. Anyway enough with my usual blabber. 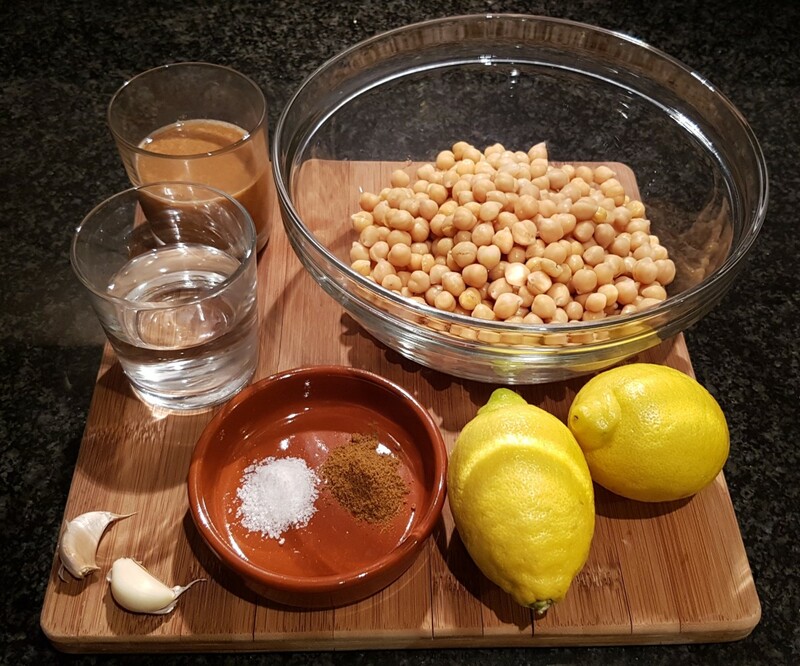 Since I am a hummus fan, I thought I would start making my own homemade hummus. 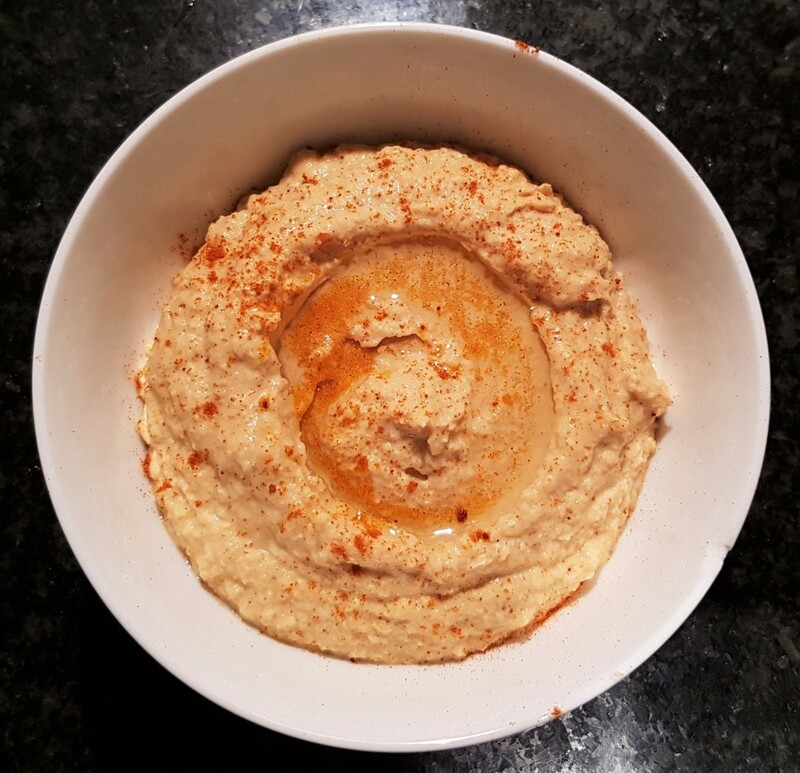 I found some simple and also overly complicated recipes for hummus online, and through trial and error I came up with my best hummus recipe which literally only takes 5 minutes and works wonders every time for me. 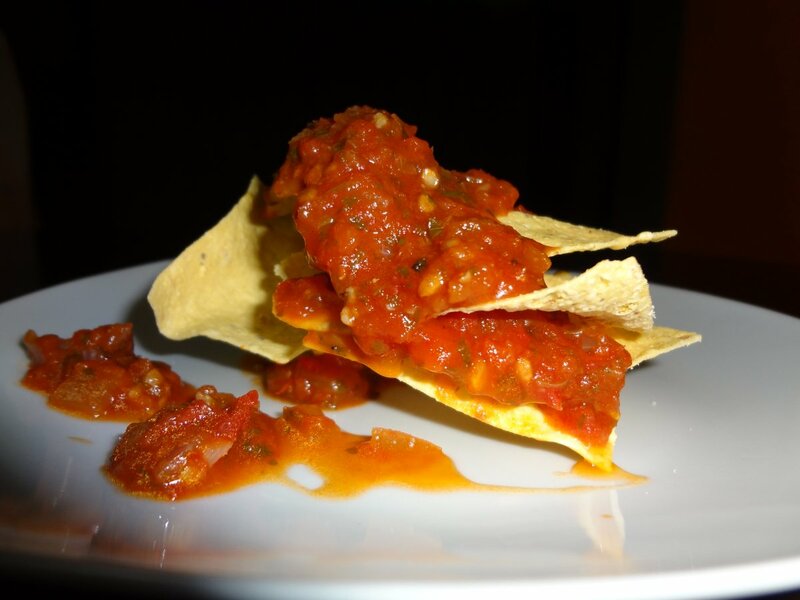 The recipe I am discussing below, is a quick and easy traditional hummus recipe, although it is adaptable and I have included steps if you would wish to follow a roasted red pepper hummus recipe, roasted garlic hummus or a spicy hummus recipe. All of which turned out quite well for me. For the traditional option, once you have all of the ingredients and equipment, you should have no bother making this in literally 5 minutes. Tahini is used in this recipe, as with most others you will find online. 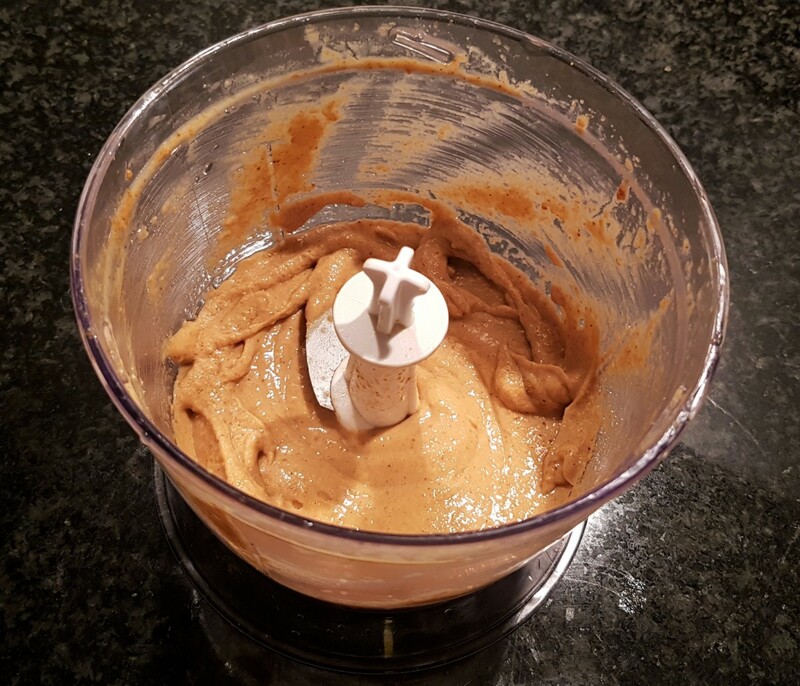 Tahini is essential to add the nutty flavour, body and depth to your hummus. It is produced from toasted white sesame seeds and oil. The lemon also adds an essential flavour, a citrus acidity which gives it a bit of zing and cuts through the oil in the hummus. 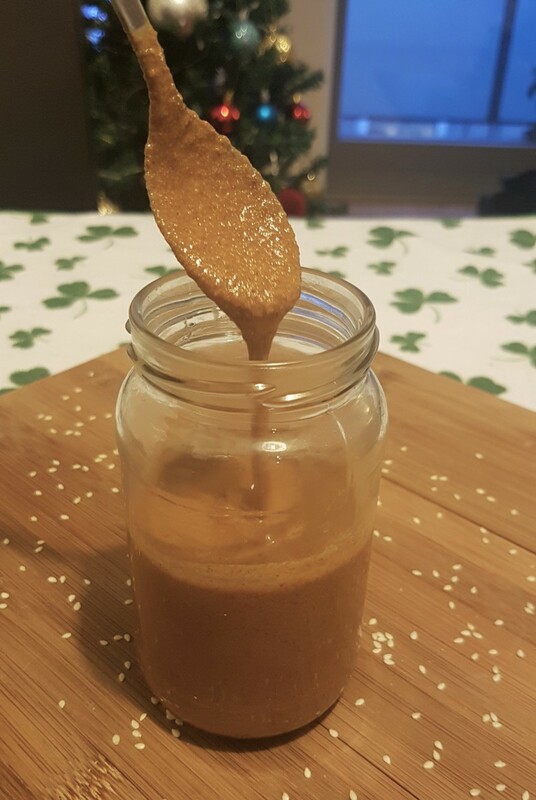 If you do not have tahini, or cannot find it at your local supermarket, fear not, you can prepare your own homemade tahini paste. 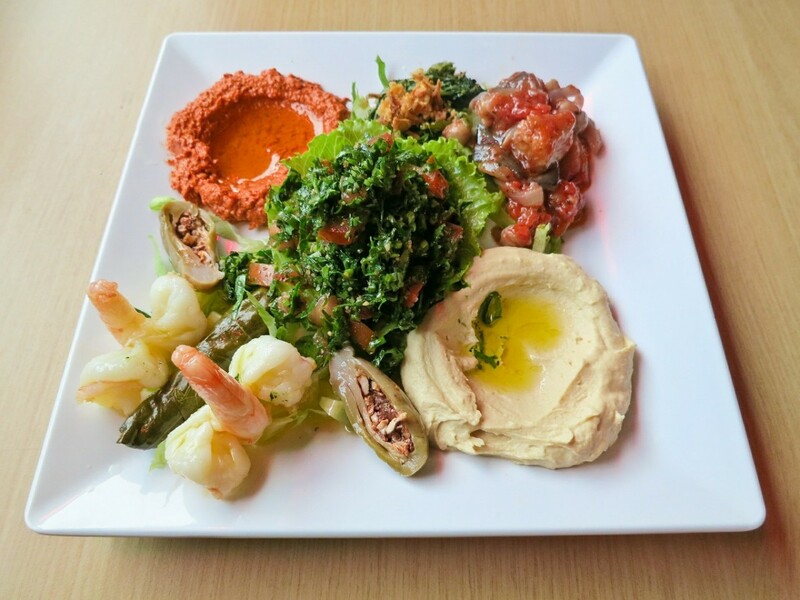 If you are wondering what to eat with hummus, you have many options. I'm a simple guy and I typically consume my hummus with breadsticks. I have been known to even eat it with a spoon, I actually did that this morning, no lie. Hummus is also great in sandwiches, with pita or in a wrap. 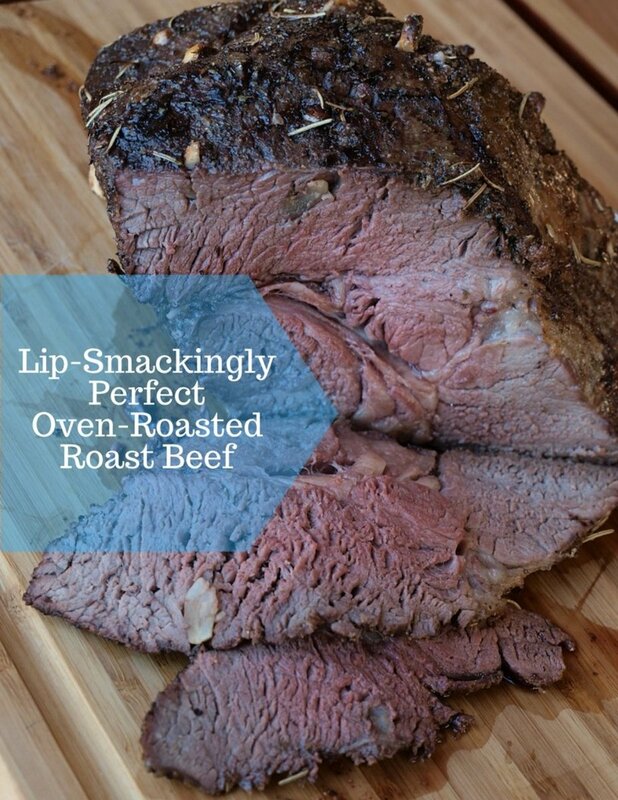 It can be eaten with nachos or even be incorporated into a weekly staple, mashed potato. Since I love my Middle Eastern cuisines, I often make Falafel and use my hummus as a dip. It goes great with falafel! 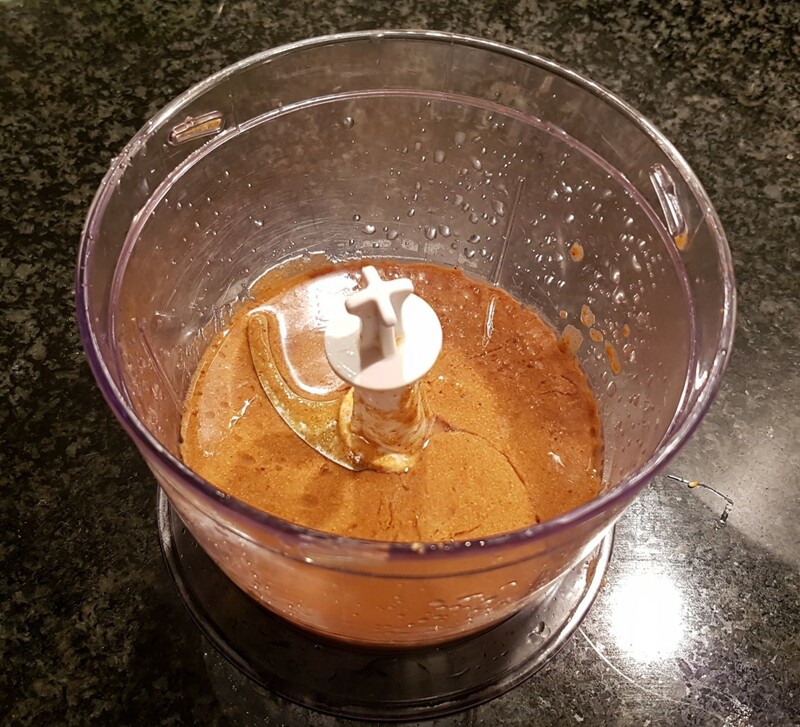 1) Combine the tahini paste (click here for easy tahini paste recipe), the clove of garlic and the juice of 1 large lemon into your food processor. Process on high speed to create an emulsion between the lemon juice and tahini. You will see a thickening and a change in colour. 2) To this mixture, add the cumin, salt and olive oil and process on high speed to mix. 3) Add half of the canned chickpeas (washed) to the mixture and process on a medium setting for 5 seconds. Scrape down the sides of the processor and repeat for another few seconds. 4) Add the remainder of the chickpeas and process on a medium setting, while periodically scraping down the sides of the processor. Add the water as required, you can add less or more. 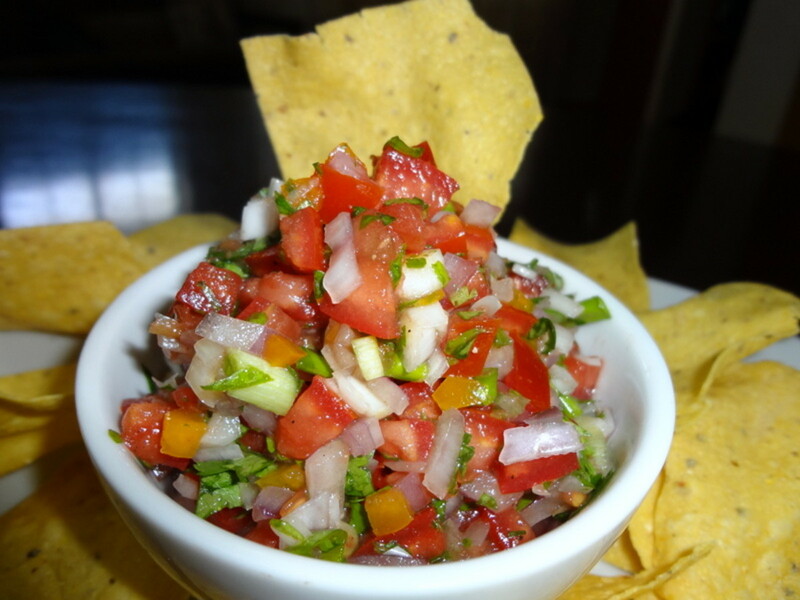 You want to get a nice and even mixture and you are allowed a few little chunks. Hummus is like a chunky puree. 5) Transfer the mixture into a dry and sealed container and keep refrigerated. Your homemade hummus should be okay to eat for a period of 3 days. 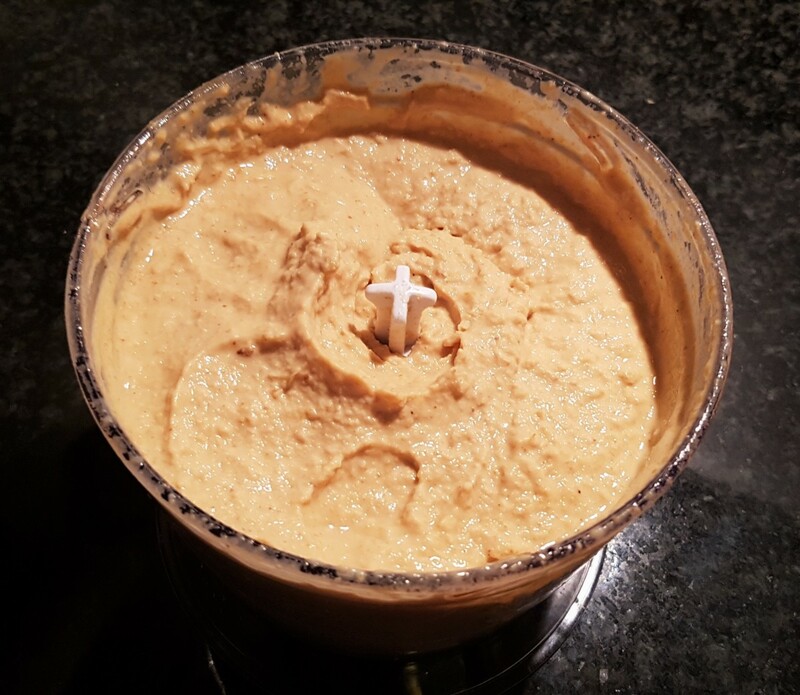 6) Finally, enjoy your yummy homemade hummus! 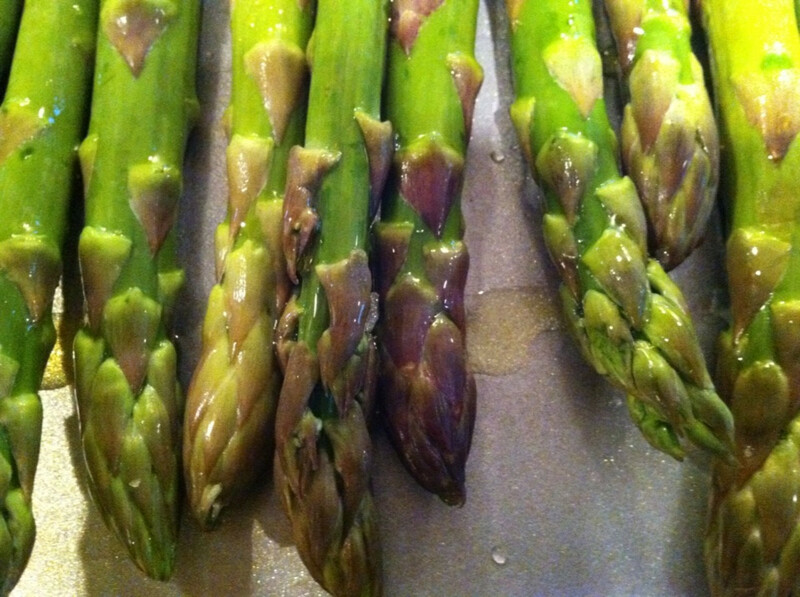 See below for what to eat with hummus. Sandwich - obvious choice, combine with falafel and some salad and happy days! Breadsticks - a very carbolicious choice! My fave. Nachos - again, a carbohydrate ridden choice but yummy. Awesome! When it comes to food, the easier it is to make the better. 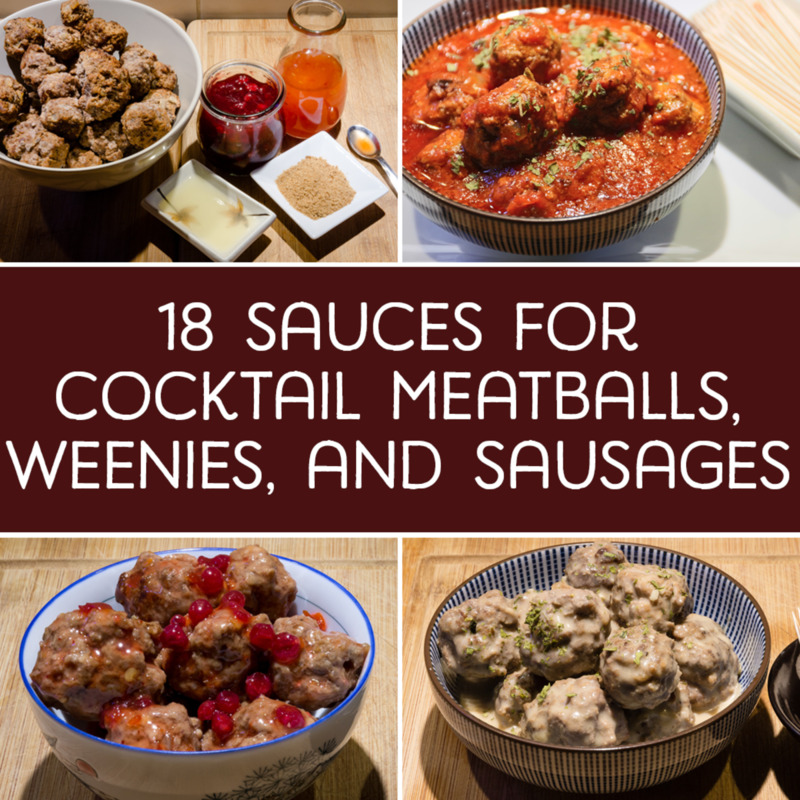 I prefer not to spend too much time in the kitchen, if I can help it. Anything delicious that can be made in 5 minutes has my vote. Loved the pictures, by the way.